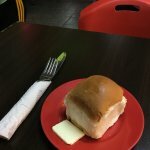 ... (frozen type) and a white bread bun.... plate with chips, vegetables and choice of gravy, pepper or garlic sauce.Good range of juices or a beer to drink.Please bare in mind that it is a very basic foodcourt, nothing fancy. 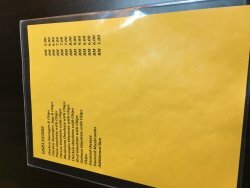 Crazy prices for drinks; BUT pasta is a must-try!!! 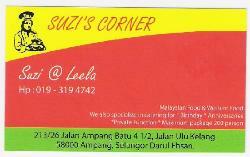 We have visited Suzi's Corner a few times. 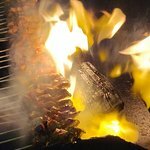 The tasty food, wide selection, excellent service and outdoor seating have us always coming back. 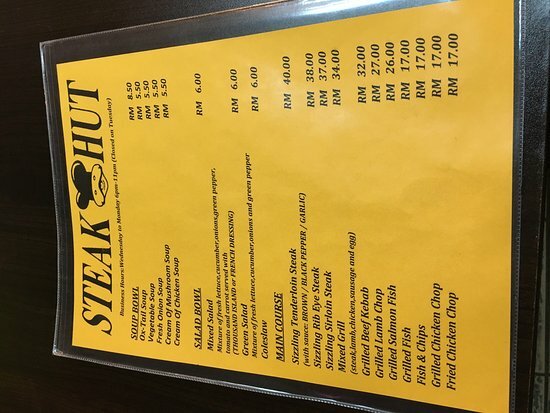 The steak is by far my favorite! 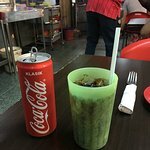 The service has been impeccable every time we have gone. We will definitely be returning. 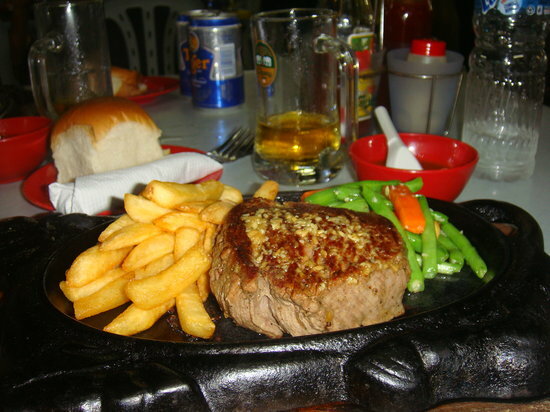 Had few drinks with steak and chips. Great quality and value for money. Was saturday night and had live music too. Strange setting but worth a visit. 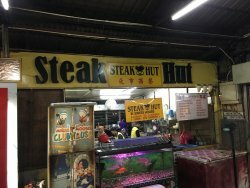 Could be the best steak in KL. 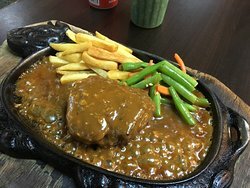 Comes out on a sizzling plate with chips, vegetables and choice of gravy, pepper or garlic sauce. No longer as reasonable as it used to be. The steaks, especially, have seen a 30% increase in price since last year which is outrageous in my opinion. 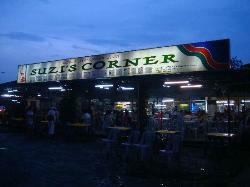 Get quick answers from Suzi's Corner staff and past visitors.